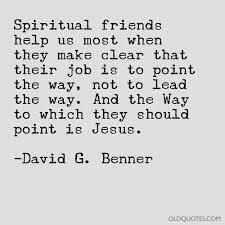 Spiritual Direction is not so directive as the name might imply; the Holy Spirit is our true Spiritual Director. In a Christian Spiritual Direction session, we meet in a quiet place that encourages spaces of silence, reflection, and a slow pace. 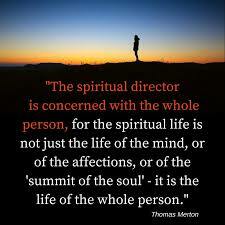 The Spiritual Director is not there to direct you, the Directee. Instead, the role of a Spiritual Director is to meet with you in prayerful listening, to notice where God may be at work in perhaps easily missed places of your life. What are your longings? What are your sorrows? Where are you frustrated with yourself and/or in your relationship with God? All of these and other questions matter to God. As believers, we can recognize the voice of God in our lives (likely not an audible thing). God wants to speak to us. Christian Spiritual Direction is biblically based. God wants to be intimately known. We can grow in discernment. God cares about us: body, mind, and spirit and speaks to us as such. God is love as exemplified in the Trinity (Father, Son, and Holy Spirit in relationship which they invite us to enjoy).